As a commercial roof repair expert, Toledo Roof Repair makes sure its service technicians have the knowledge and training necessary to perform any kind of commercial roof repairs. For various reasons, commercial roof membranes tend to split, tear, crack and can expose open laps. Open laps are typically a sign of workmanship issues at the time of application, while cracks in the membrane are usually a sign of age, but can be caused by material defects. Regardless of the membrane issue or its cause, the issue must be addressed quickly before more serious problems occur. Drains, gutters, scuppers and flashing around drains can get loose or require additional sealing to prevent water from entering the building. Repairs for these issues include tightening, clamping and securing loose components, and coating and sealing open joints. Ponding water lasting more than 48 hours on a roof’s surface can be a sign of issues with a building’s roof drainage system. Ponding water will deteriorate a roof prematurely and can cause roof leaks. Flashings are the heart of any roof system and are sometimes the cause of a roof leak when they get loose or the seal is compromised. Checking the integrity of the caulking and sealing of flashing needs to be a regular preventative maintenance item on commercial roofs. 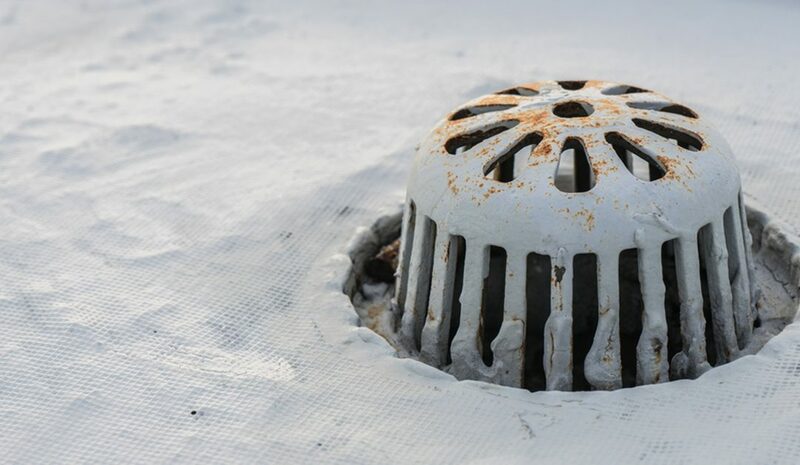 Countless numbers of commercial and industrial roofs have been repaired – and even replaced – only to only to find that there is still a leak. Make sure your contractor makes sure they know where your leak is coming from before you repair or replace the roof. Sometimes it’s a combination of sources – roof damage and plumbing issues, for instance. 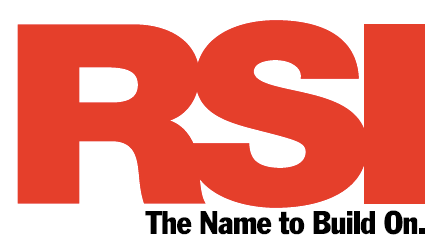 For your questions about common roof repairs, contact us at 419.297.6138 or click here.